Bhold has used Rhino to build their latest project, the Bheard Sound Pod. 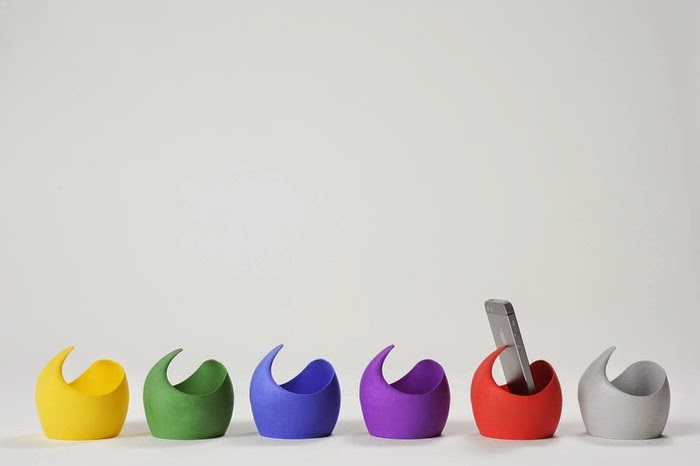 This cute little item, built in one piece, amplifies and improves sound quality from your phone. The Kickstarter campaign is ending soon: November 20th. So check it out now.